I’m dipping my toe into new waters of the book publishing business. Audio books have become hugely popular, especially for young adults who don’t seem to find the time to sit and read. With an audio book, one can drive, walk, run, whatever, and listen at the same time. 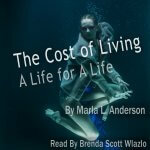 This audio book of The Cost of Living: A LIfe for A Life will be available soon. 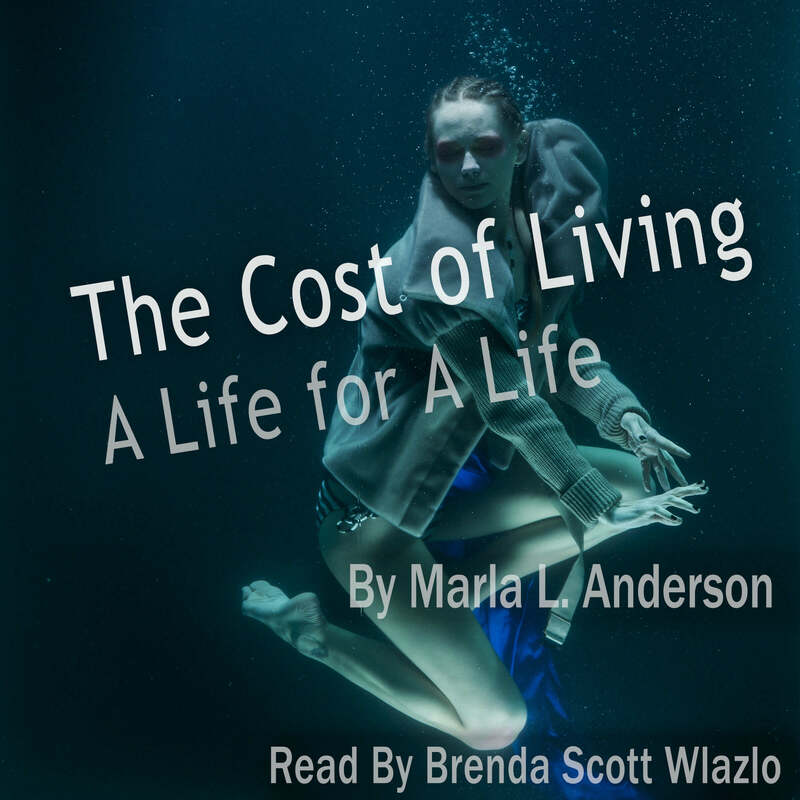 Previous PostNew Review for “NanoMorphosis” from Publishers WeeklyNext PostThe Cost of Living: A Life for A Life is now an Audiobook too!